The Elixir of Life, A Birthday Practice is a short liturgy written by Sakyong Mipham Rinpoche for use by Shambhala practitioners on their birthdays and to welcome the lunar new year. Includes a series of simple yet pithy contemplations which are reminders of one's precious human birth and of the aspiration to help others. 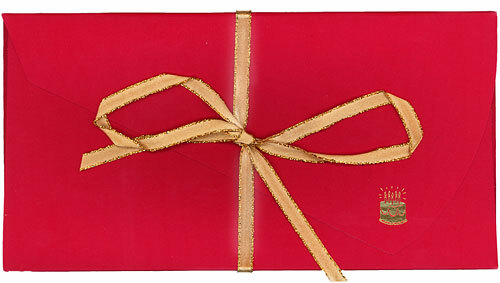 Elegantly "wrapped" in red with gold ribbon.